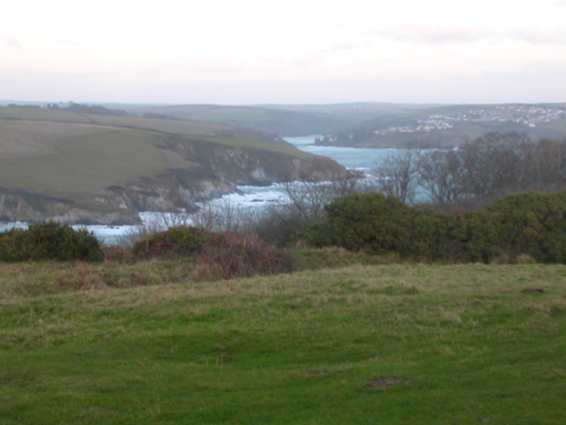 From Gribben Head, near St Austell, looking toward the estuary of the River Fowey. The town on the right of the picture is Polruan. Fowey is tucked away behind the headland in the middle of the picture.